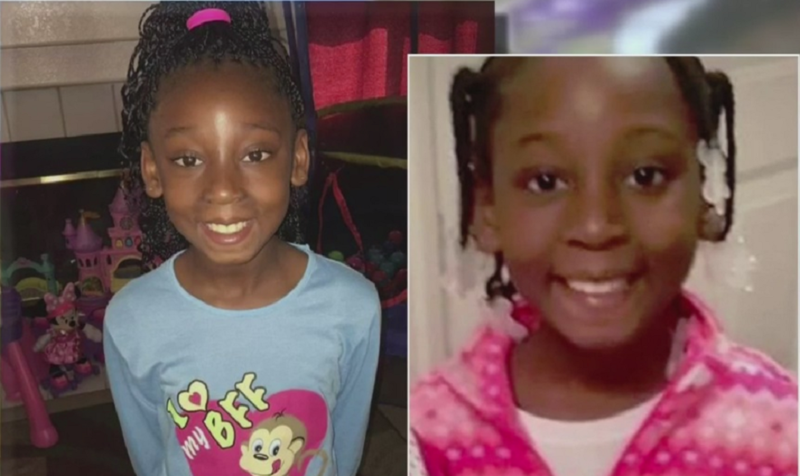 Scores of strangers were among hundreds who flocked to the St. John Vianney Catholic Church in Hacienda Heights, California, on Monday to honor the life of Trinity Love Jones, a 9-year-old girl whose lifeless body was found stuffed inside a duffel bag earlier this month. "The darkness will not prevail," the Rev. Egren Gomez, an associate pastor at the Catholic church said at the memorial for Trinity, according to Fox 6 Now. "Trinity, we welcome your light, we ask you bless all the darkness in our midst and let your iconic light shine." For nearly a week the Los Angeles Police Department could not identify who she was as a makeshift memorial grew at the spot along the trail where her body was found. Jones’ mother, Taquesta Graham, 28, was later arrested in connection with her daughter’s death. Graham’s boyfriend, Emiel Hunt, 38 — who allegedly has a 2005 conviction for child abuse in San Diego — has since been charged with Jones’ murder, CBS Los Angeles said. A criminal complaint alleges that they killed Trinity on March 1. They are both currently in custody. Many who have followed the tragic story of Trinity’s passing said they felt compelled to honor her life at the memorial on Monday even though they did not know her.